The culinary culture of Japan, "Washoku", is world-renowned. and the dish has graced the tables of Japan to great praise for nearly 60 years. and in addition to rice, can even be eaten with pasta. Traditional Japanese Flavor with a History. 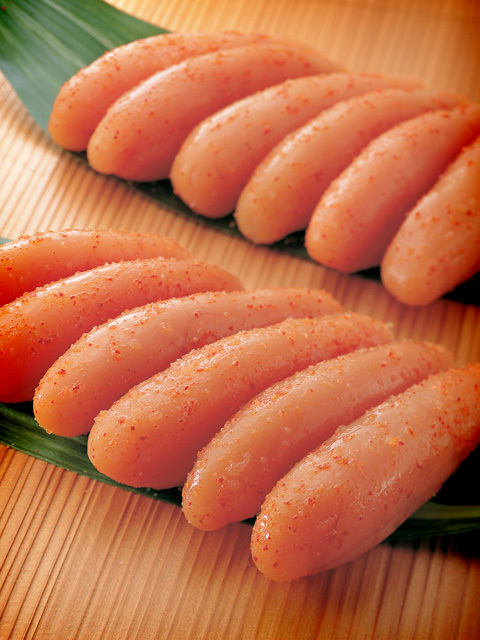 "Mentaiko", or "pollock roe", is made by salting the ovaries of the walleye pollock and soaking them in a seasoning liquid made spicy by capsicum, a spice that has been used in Japan for centuries. It has come to be known as "Japanese caviar." 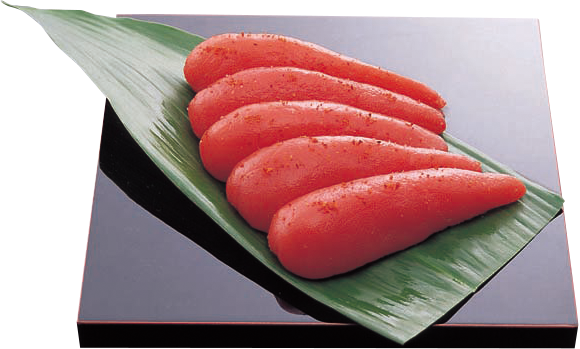 Umeya's mentaiko is soaked in a seasoning liquid made with a traditional recipe that has been passed down for generations. Over time, the eggs absorb the mixture, so that each and every one bursts with delicious flavor when eaten. Good quality oil is rich. 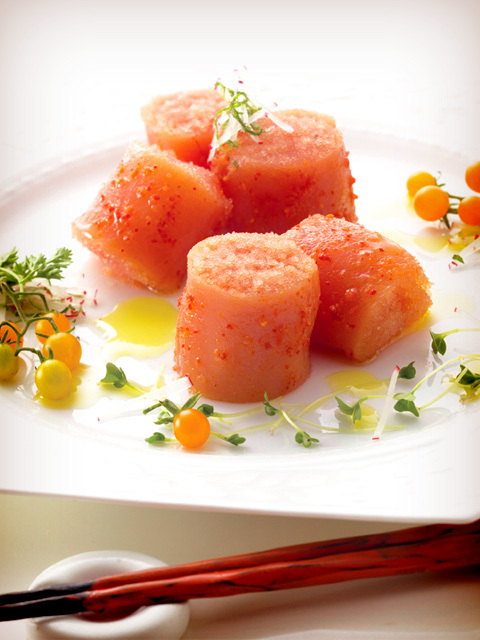 Mentaiko is made with fish eggs, so it is a very healthy food. with a sophisticated underground water of local Munakata. and we use the same groundwater source water as that water. it will create an taste of tradition continue beloved Umeya "Mentaiko". 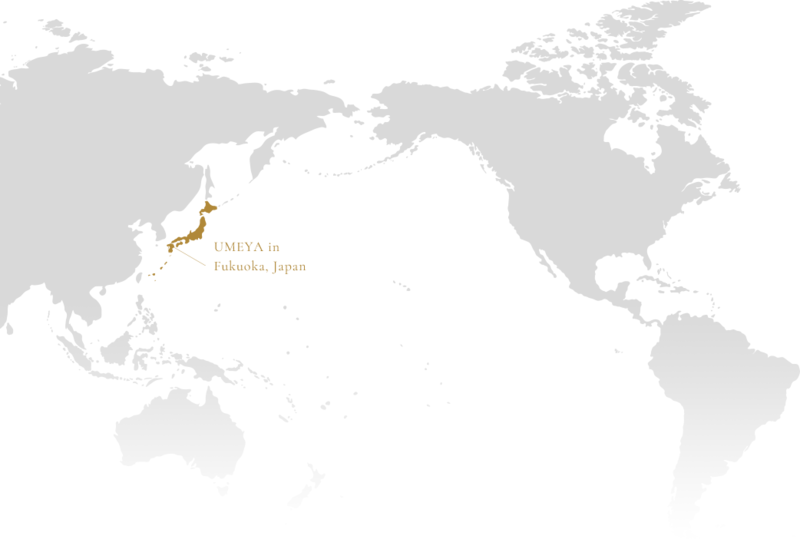 All Mentaiko of Umeya is handmade of skilled craftsmen. is really delicious Mentaiko does not complete. Mentaiko is a very delicate food. it is in craftsmanship to make carefully Mentaiko. It is made in a very clean and hygienic factory. 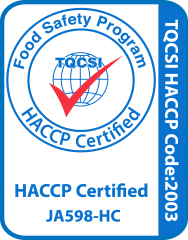 to get the internationally recognized HACCP we have. Faithfully adhere to strict hygiene standards, we have created a safe products with peace of mind every day. Mix the Mentaiko in a butter that is softened after returning to room temperature. Boil and put spaghetti in a large amount of salt water and boil it for the display time of the bag. Mix with 1. while spaghetti is hot. Break the egg, adjust the taste with milk, salt and pepper.Heat butter in a frying pan. Place the egg in a frying pan and shape it so that the inside becomes semi-mature. Complete with sauce mixed with cream and Mentaiko. 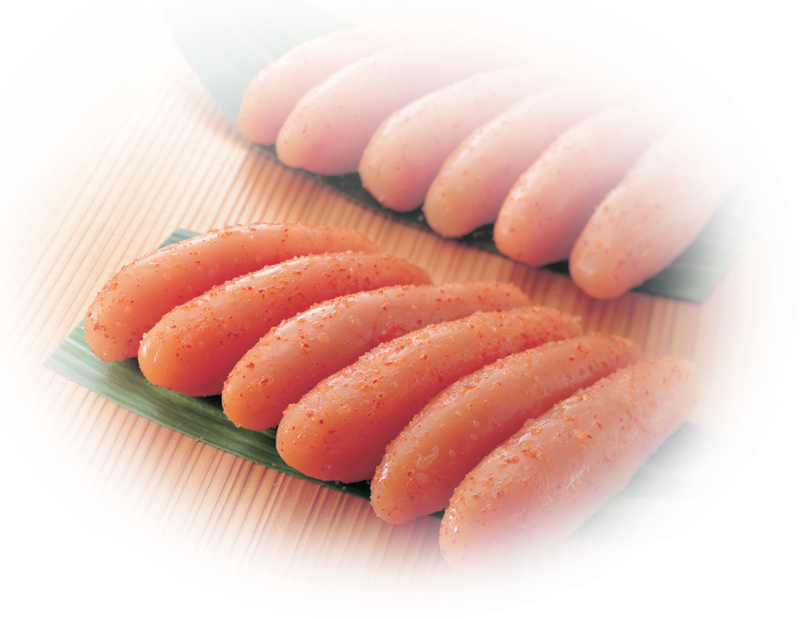 Mentaiko of Umeya, use a good-quality cod roe, which was carefully selected, you alive without leaving the original effect of the material. The umami component rich bonito soup base, mellow taste and aroma is characterized. 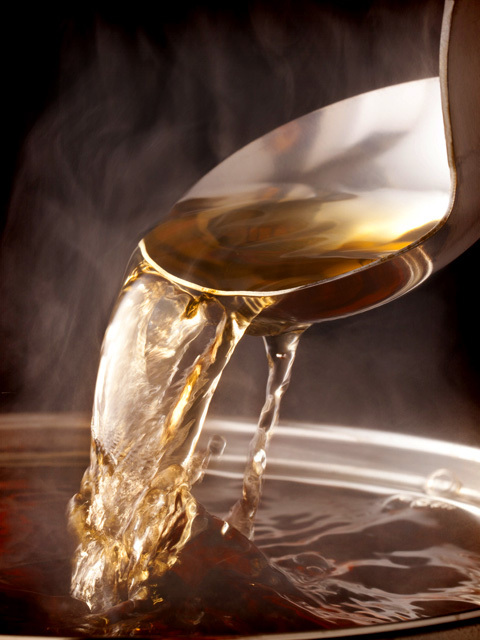 Such as using the rice fermented seasoning, ingenuity in the seasoning liquid, it is marinated thoroughly 72 hours. Muchakushoku-Karashi Mentaiko that crafted painstakingly, including the national processed marine products comprehensive quality review meetings and Fisheries Secretary Award 2007, Monde Selection 10 years gold Awards, iTQi Excellence Award (the international taste quality Association), won numerous awards was, Umeya boasts of masterpiece. 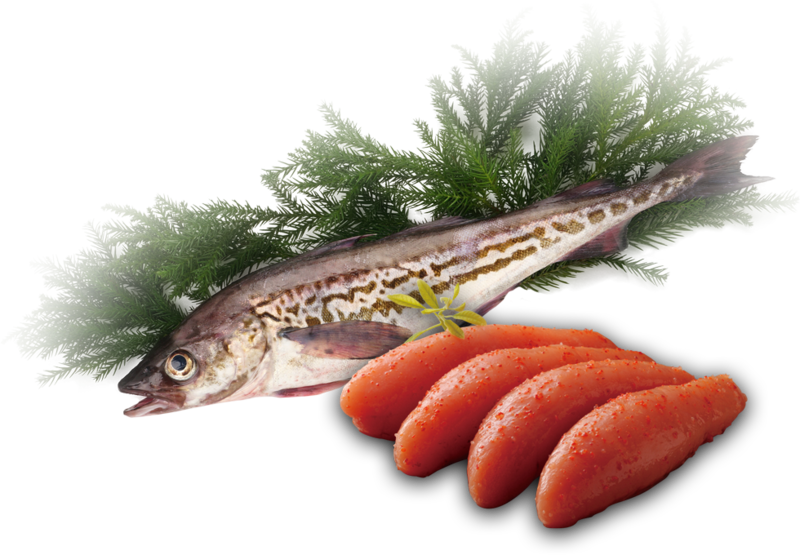 Others, Miso mentaiko, Kelp (Konbu) Mentaiko, Very spicy(Okara) mentaiko, products such as. * In addition, please contact us so we will prepare the items as necessary. © UMEYA. All Rights Reserved.